An interactive, informative and hugely enjoyable day that covers storing and serving beer, as well as the fundamentals of different beer styles, beer flavours and beer faults. Get yourself prepared to take the Certified Beer Servers online exam; an internationally recognised level of competence and knowledge that is becoming a required qualification to work in the beer industry. 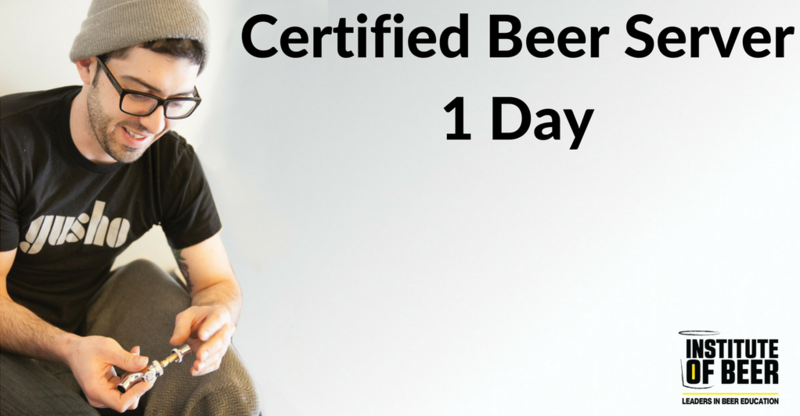 This course provides a full day of training, along with beer tastings and lunch!